"Engagement" is one of those magic words that marketers repeat over and over. It’s what we get in return for the work we invest in our campaigns or social networks. In the world of digital marketing, it seems that if you do not achieve engagement, your work has no purpose... but what exactly is engagement and how does it work for our brand? Why is engagement important for your online marketing strategy? Engagement could be termed the measurement of your marketing efforts - and the higher the score, the better! "Engagement" has to do with "commitment" but in the world of marketing, engagement symbolizes the long term relationship with our users. A simple definition of engagement might be - the ability of a brand to engage the audience and create a long term commitment. There are many indicators that we can use to measure engagement: page views, subscribers to a newsletter, comments and "likes" . The engagement metrics you choose to make your KPIs depend on the objectives and strategy of your organisation. 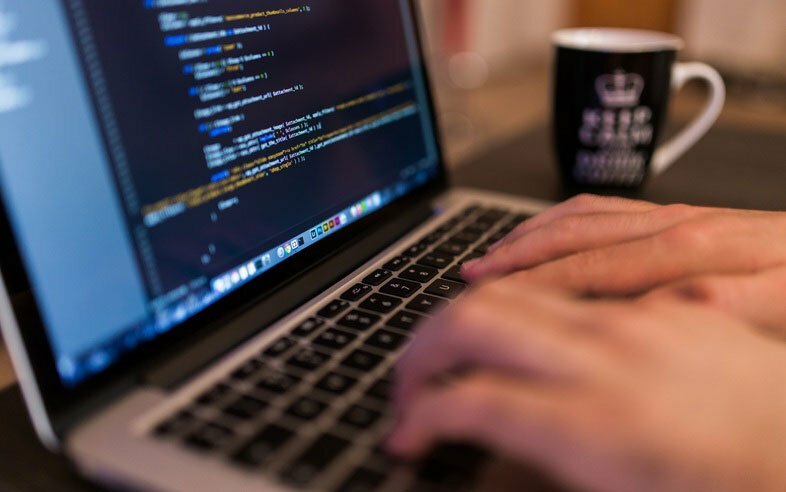 In any case we must be very clear that the concept of engagement is unique to each marketing channel and must be worked differently on the various marketing platforms in which we operate (website, blog, mobile marketing, emails ...). Whilst “likes” and “comments” may be a good metric for instagram, but it’s important not to limit ourselves to these, especially across various channels. Also, do not confuse indicator and objective: the ultimate goal is not to increase the number of likes, but use this figure to understand progress in customer relationships.So, avoid falling into mistakes like buying fans and likes that do nothing to achieve the objectives of your firm. to dig a little deeper into the concept of engagement, we’re going to use Jamie Anderson’s approach of the 4 E’s. Excellence. In a world saturated with brands it is essential to emphasize doing things more than good. People are not perfect (and companies either! ), But you want to aspire to do things as best as possible within our means and above all, try to improve continuously. Empathy. To really connect with the consumer, we need to be in touch with them continuously. We must show that we are there, we hear them, we understand truly understand their needs. Empathy goes above all. Exclusivity. For exclusivity, we do not mean creating luxury products available to only a few. Instead exclusivity means engaging with your customers in a fully customized way so that customers feel special. Good target segmentation helps us make design a personal and unique customer journey. Ecommerce. Because deep down, we can not lose sight of the ultimate goal of our strategy - increase sales. In the words of Anderson, "the sum of the above three factors is what makes Apple's mad men pay extra for their products and Lady Gaga’s fans buy her music instead of downloading it for free." Engagement is one of the best known terms of the marketing world for good reason; It’s one of the most important metrics that determines the success of your strategy. By definition, engagement is based on building long term relationships with your community. It is about creating genuine brand evangelists, to buy your products over and over and then recommend it to their friends. Thus, we see that engagement not only improves sales results but also reduces the cost of new customer acquisition. Thanks to the growth of reviews and recommendations, existing customers can do prospecting work for you. 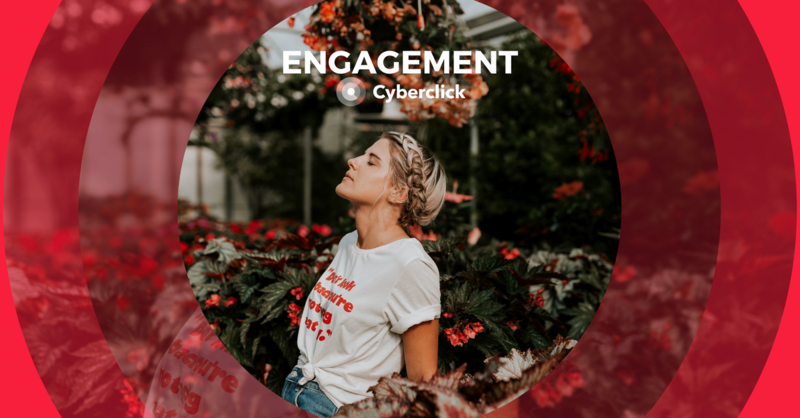 Engagement is also a metric to keep in mind to measure the health of your online community and interest in your company. Thanks to digital marketing, we have the opportunity to be more in touch than ever with our potential customers. Now we can actually measure and exploit that customer closeness thanks to ‘engagement’. Finally, engagement is a powerful force to bring users into action and make them move along the conversion funnel. Caring for each customer relationship and lead nurturing from the first point of contact, create a more efficient customer journey and a higher success rate. Do not restrict yourself to social networks. If there’s one key message I ask for you to take away, it is that the concept of engagement goes far beyond Facebook and Twitter. Think of all your marketing channels as a means to generate interaction and relationships with long term customers and see how the results surprise you. Listen to real users. Engagement is a relationship, and a relationship always has two sides. Like all marriage counsellors and couple therapists know, communication is an essential part of relationships. So if you want to improve engagement, you have to be willing to really listen to your users, acknowledge your mistakes and adapt your strategy. Ask questions. The best way to get the information you need to know from your audience really is to just ask! Don’t be afraid to go to your fans and let them know you’re interested in their opinion. Always respond. Sometimes we can neglect this aspect of our digital presence for lack of time or resources, but that would be a serious mistake. If you want to earn the trust of your users, answers their questions quickly always give the best possible solution. Promote user created content. Encourage users to create their own content (and post on your channels later). To begin, this type of open sourcing increases the sense of community and belonging, and your audience will feel heard and relevant. But also you will be complementing your content strategy with a material of great value, as the user created content will always sound more authentic than when it comes from your organisation itself. Draw their attention. We carry fast paced lifestyles that receive lots of impacts every day. If you want to build lasting relationships with users, the first step is draw your attention. Measures the results. A common mistake in marketing (but unforgivable today!) is to launch marketing actions without measuring the results. To really succeed in engagement, you have to understand your goals and how these are translating into key metrics or KPIs. Establish regular controls and use them to measure your progress and change course if necessary.